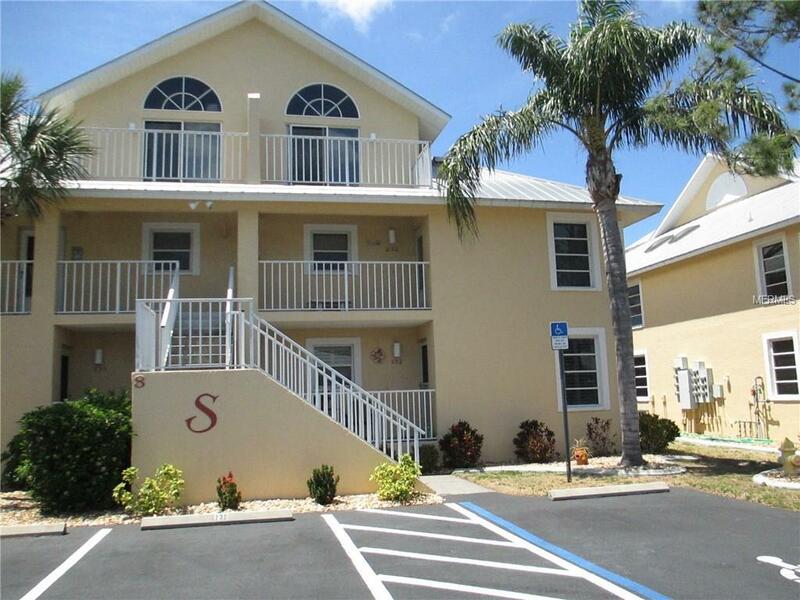 Vacation rental available! 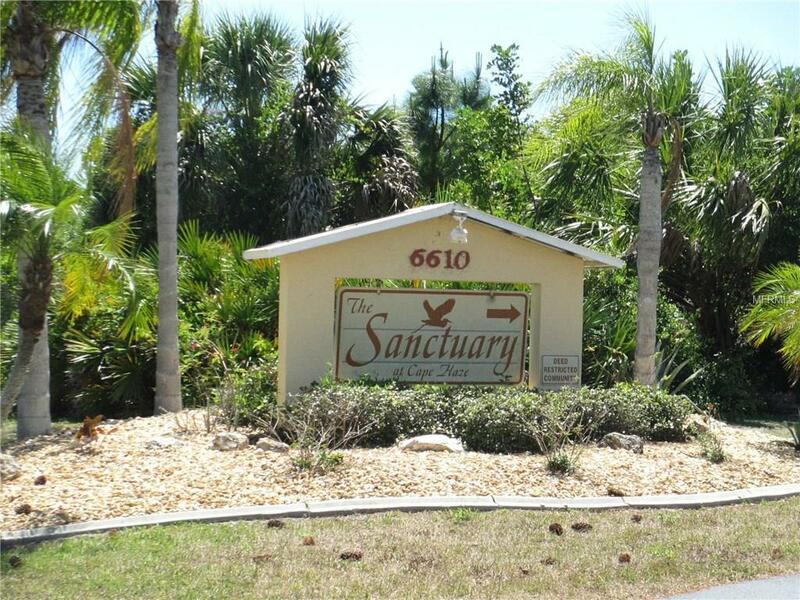 Spacious 4 bedroom 2 1/2 bathroom condo located at the Sanctuary at Golden Tee. 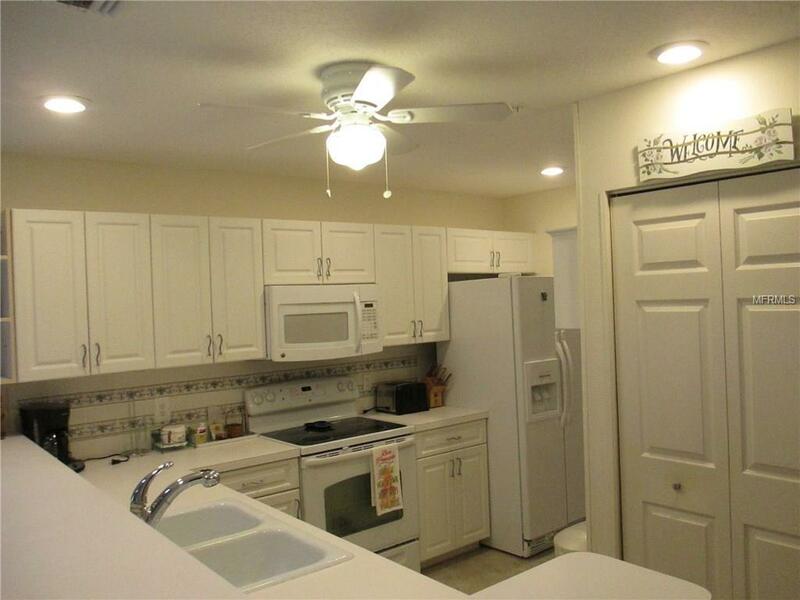 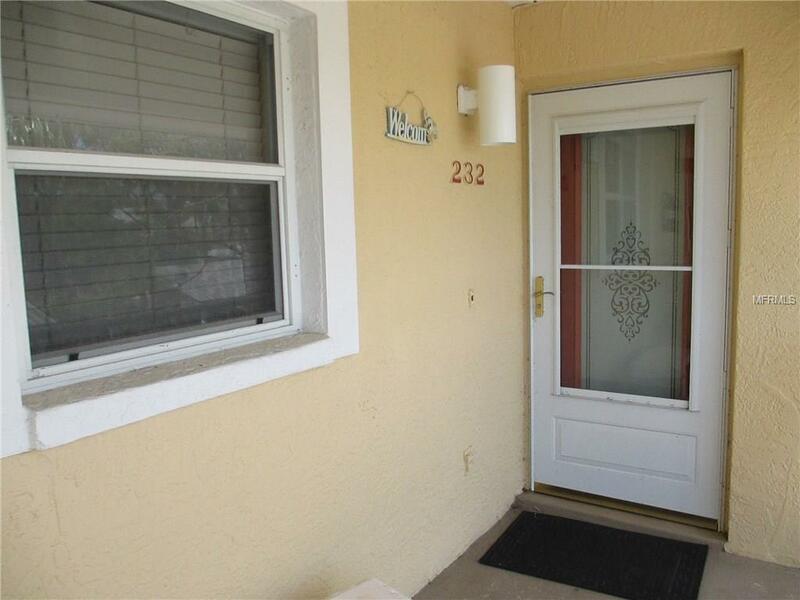 This condo is turnkey furnished and also features community pool, club house and tennis court.